Improving guest flow and efficiency in your business. 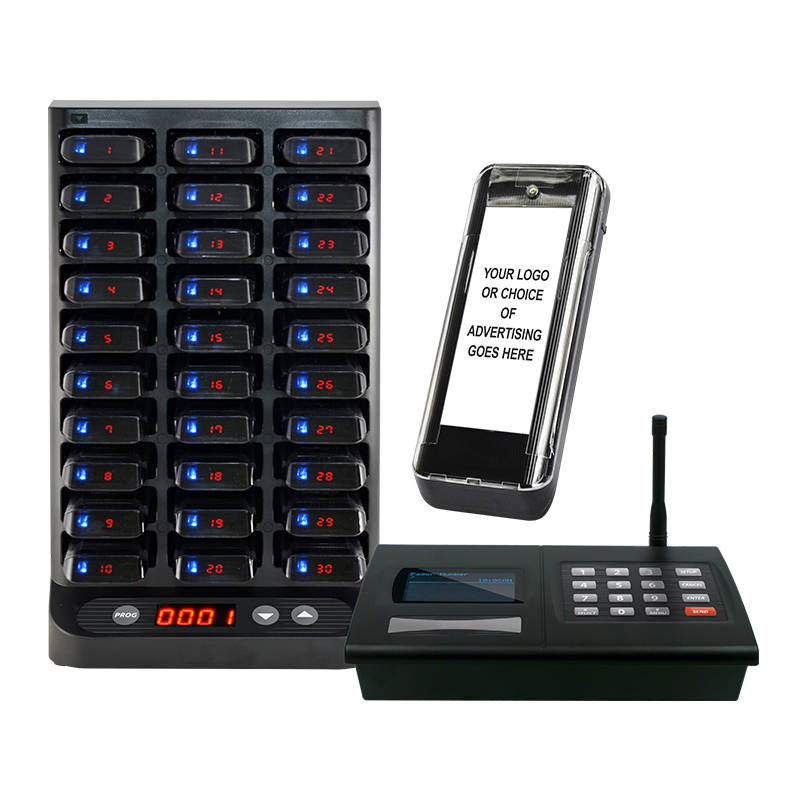 Whether you run a hospitality pub or resort, pharmacy or retail outlet multi-stack pagers can improve communications with customers and streamline business congestion. Designed to help your guests feel more connected while visiting the bar or enjoying shopping while they wait.